The Lino Spiteri Foundation is a social purpose foundation dedicated to supporting the sustainable employment of persons with disabilities. The foundation is a public social partnership between JobsPlus and Empower Coop Ltd, formally established in 2015. The foundation provides a variety of soft skills and on-the-job training that maximizes opportunity for individuals to reach their fullest potential as well as providing initial registration, advisory assistance and job search support to each registered disabled person. By keeping close corporate relations with employers, LSF strives to facilitating the recruitment process on a one-stop-shop basis as well as assist with the retention or development within the company long term. Today, individuals & companies are being supported to overcome the barriers faced within the labour market to achieve an inclusive workforce. 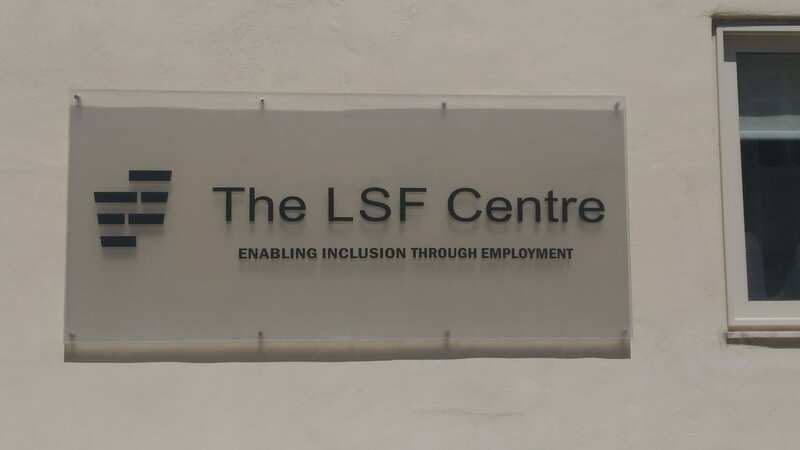 Having supported over 980 companies & 780 individuals in employment, all of us at LSF are determined to continue working towards greater inclusivity in the labour market.